Accentuate your Footwear collection with this stylish pair of casual Heels & Flats . The Tpr sole is slip resistant and offers complete traction on most surfaces. 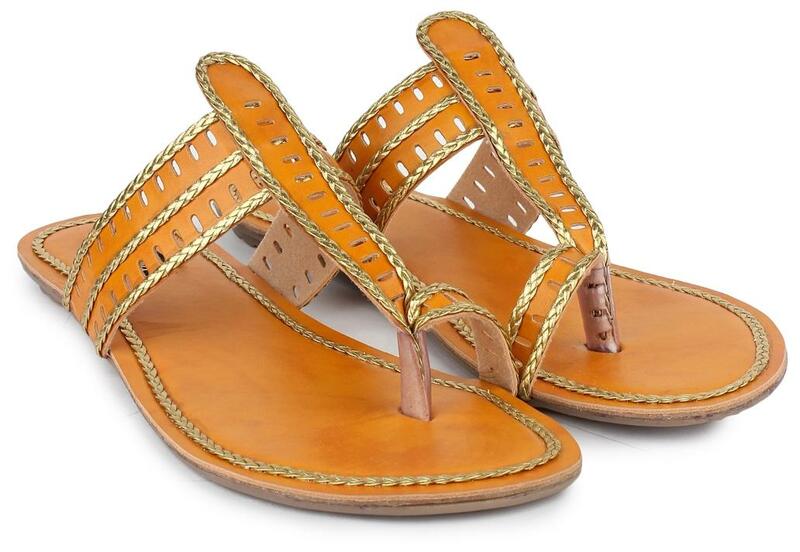 These casual Heels & Flats come with Synthetic upper which is stylish and also ensures optimum comfort. It can be teamed up with a pair of Any Dresses in your favourite shade From Hand Walk.